The wind of change from Washington has made its way to Russia. As the new U.S. administration puts a hold on missile defences in Eastern Europe, Moscow says it is suspending the deployment of missiles in Kaliningrad. “Further cooperation with the United States, where a new administration has taken over the White House, will of course remain one of our top priorities,” said Foreign Minister Sergey Lavrov, addressing the Federation Council. 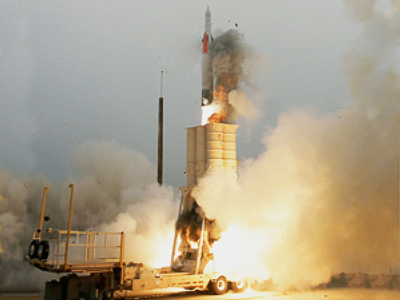 As far as Russia is concerned, the cornerstone is the missile defence in Eastern Europe. The former Bush administration pushed strongly to deploy systems on Russia's borders, while Moscow considers it a threat to the country’s national security. Meanwhile, the window the Foreign minister mentioned seems to have already been cracked. “I am very optimistic of pursuing cooperation in missile defense with Russia,” said U.S. Secretary of Defense Robert Gates. The optimism from both sides comes amidst an open invitation from Russia to take a step back – or at least in another direction. 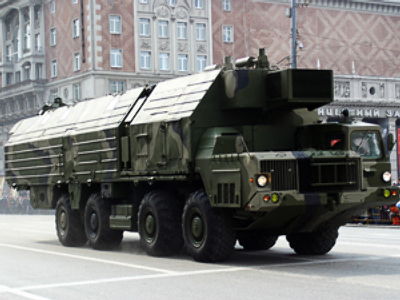 The Russian Ministry of Defence has announced it is suspending the deployment of Iskander tactical missile systems in Kaliningrad, its western-most region, which it planned as a counter measure against U.S. plans for defence systems in Poland and the Czech Republic. There are many sticking points between the U.S. and Russia, but a compromise on anti-missile defence could be the start of a new way of partnership, with words and actions.